Parking lot paving is one of the most important investments for your business. Your parking lot is the first thing that your customers or employees see. They spend their time walking on your pavement before they get into your facility. Striegel Paving can help give your clients the best experience possible. Striegel Paving has been paving parking lots in the Louisville, Ky and Southern Indiana area for more than 50 years. 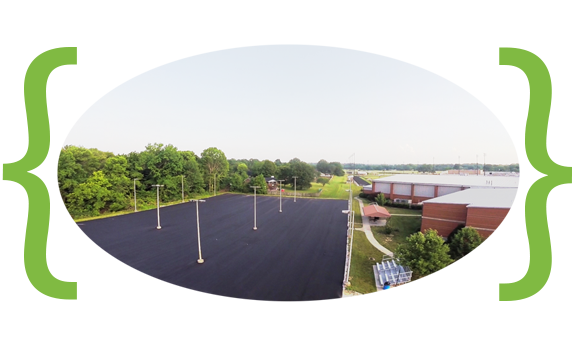 We have a large client base that depends on us to provide them with the best possible asphalt solution for their parking lot. Our experience allows us to know what works best in the Kentuckiana area and what doesn't work at all. Contact us today to get started using our asphalt experience. Asphalt parking lots can take a lot of abuse from the Kentuckiana weather. The freezing and thawing, the hot summer sun, and the heavy spring rains, deplete the compounds that keep the asphalt bonded together. Once the compounds are gone, potholes begin to form as well as graying of the asphalt. Parking Lot Maintenance is a way to save money on your asphalt parking lot investment. Striegel Asphalt Paving can safe you money by extending the life of your asphalt by applying asphalt sealer. The asphalt sealer replaces the compound that bonds the asphalt together. The asphalt sealer then protects your asphalt from degrading and also protects it from the weather and petroleum products that also harm your asphalt. 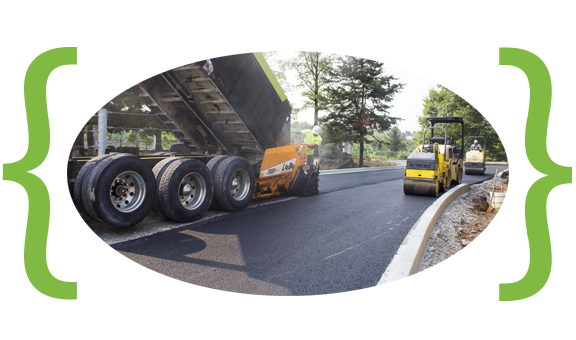 Parking lot preparation is the most important factor to a long lasting asphalt parking lot. A solid and properly sloped rock foundation can be installed by Striegel Paving. 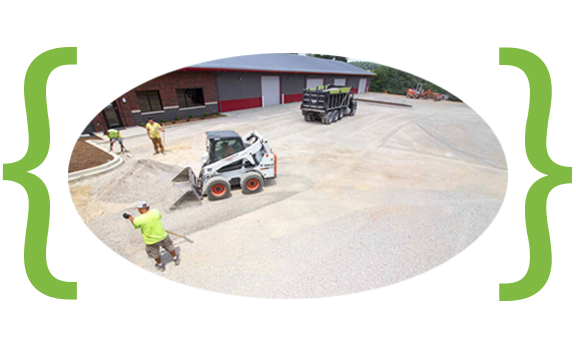 Our Asphalt preparation team can excavate, backfill with gravel and grade your site to the proper specifications to ensure your site is ready for asphalt.